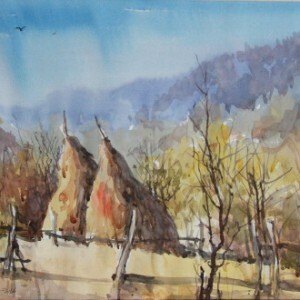 Eugen graduated from the University of Visual Arts – Oradea in 2009. 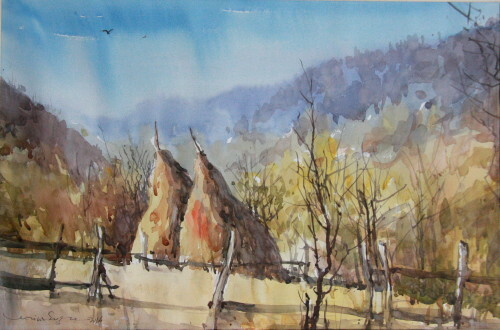 He is a member of UAPR (Romanian Union of Artists) and has received numerous awards from Lucian Blaga International Festival. 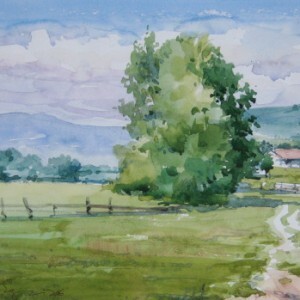 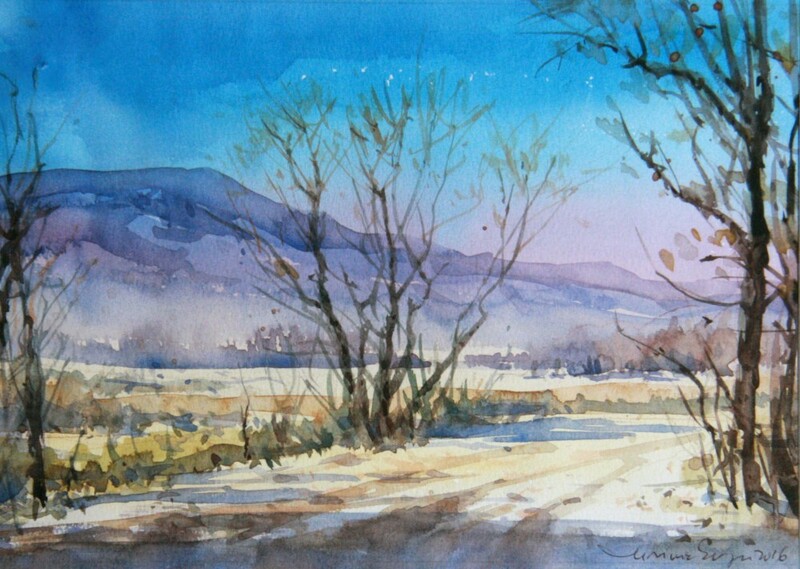 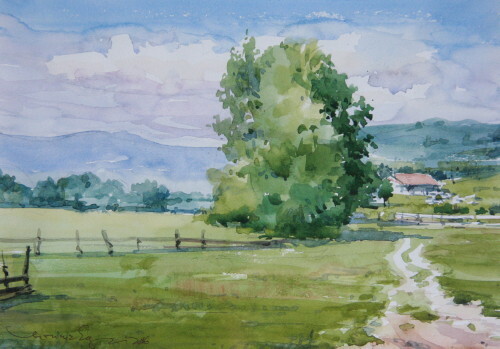 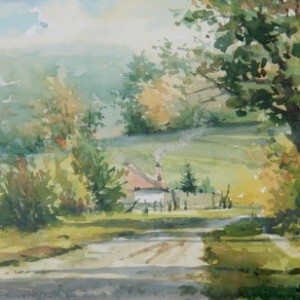 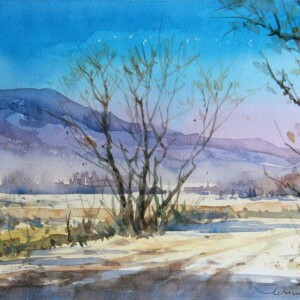 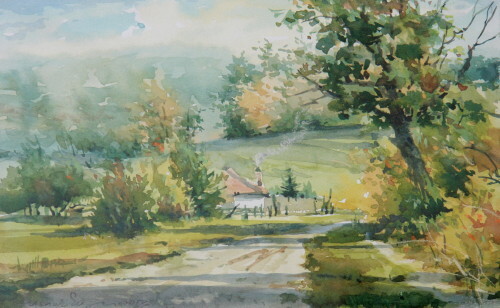 He has held numerous one man exhibitions over Europe over the past few years, and is also a Tutor in watercolour painting.